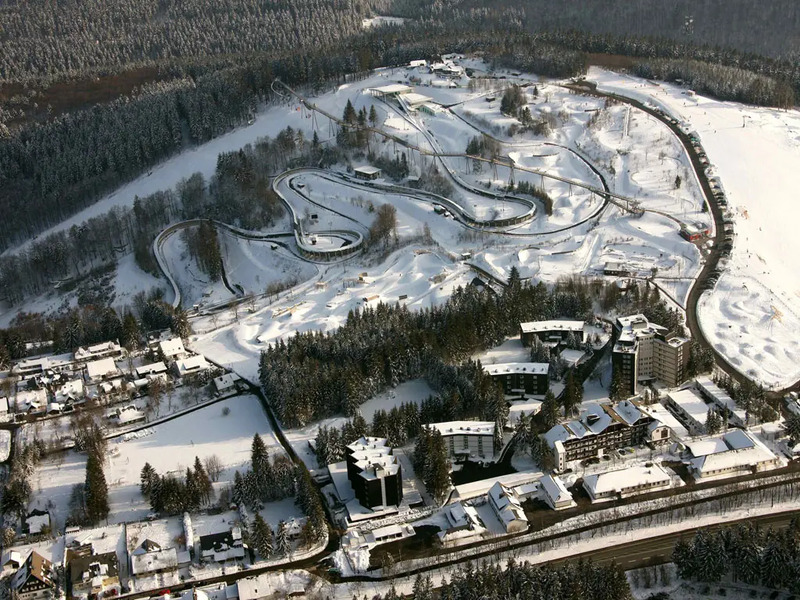 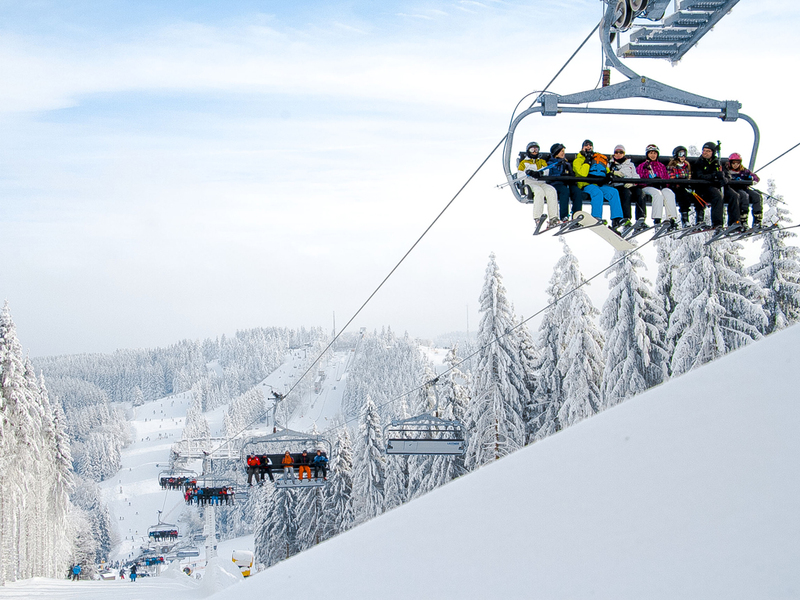 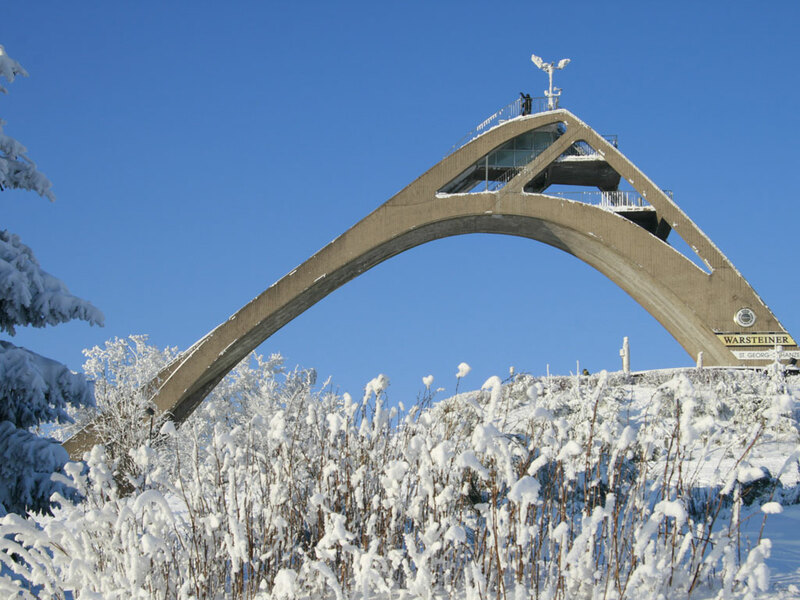 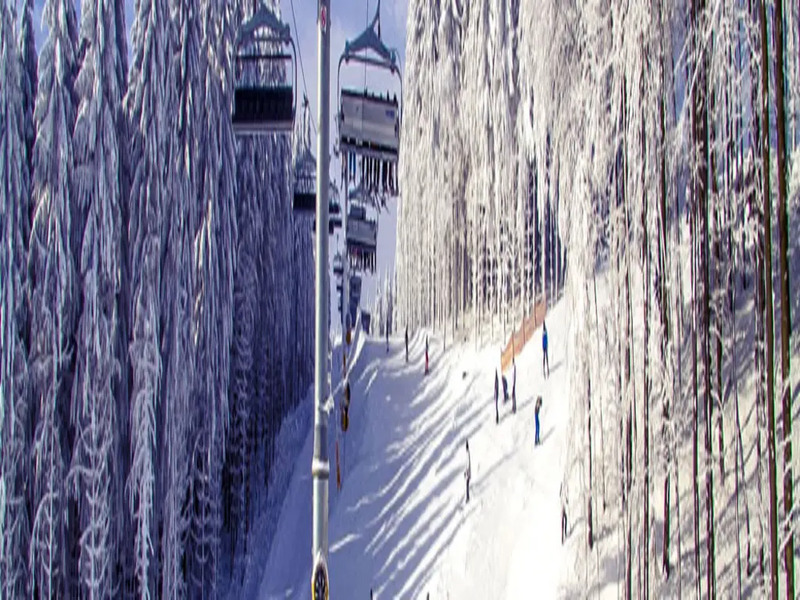 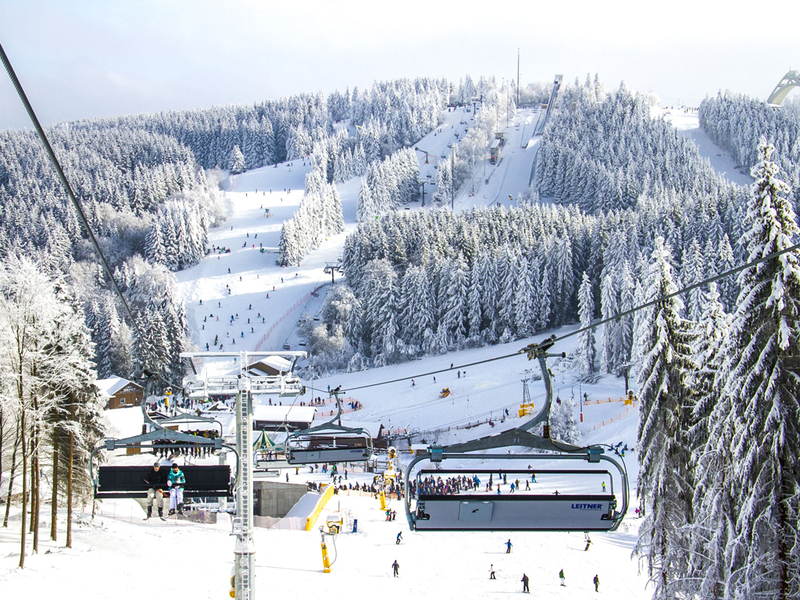 Given the restricted height of the ski area, the number of ski slope kilometres (approx. 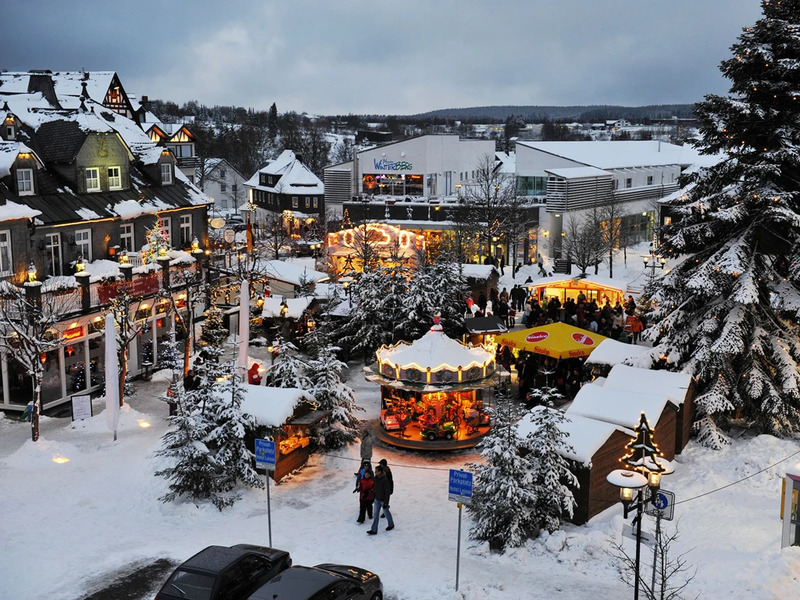 40) is completely acceptable. 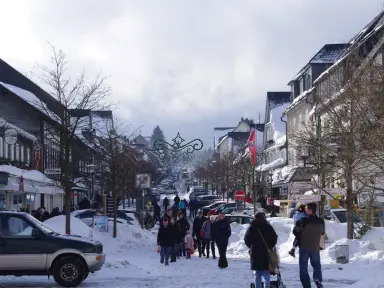 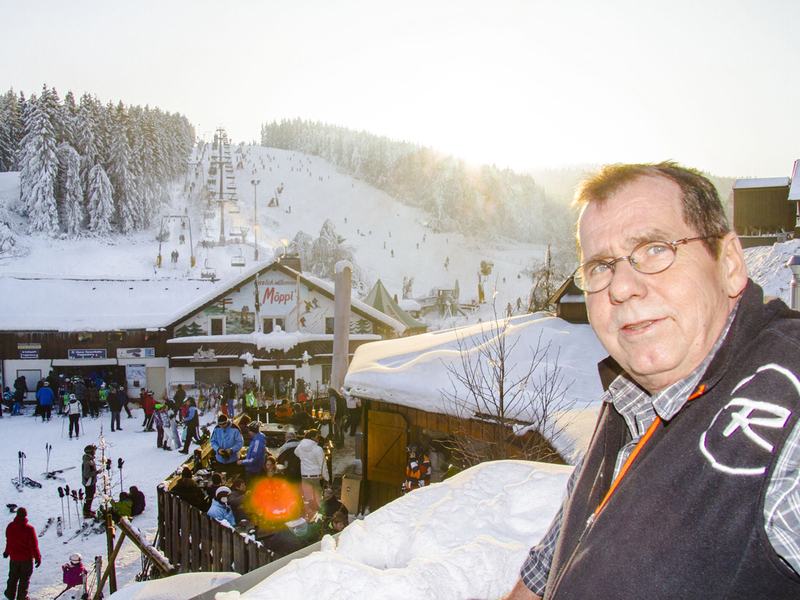 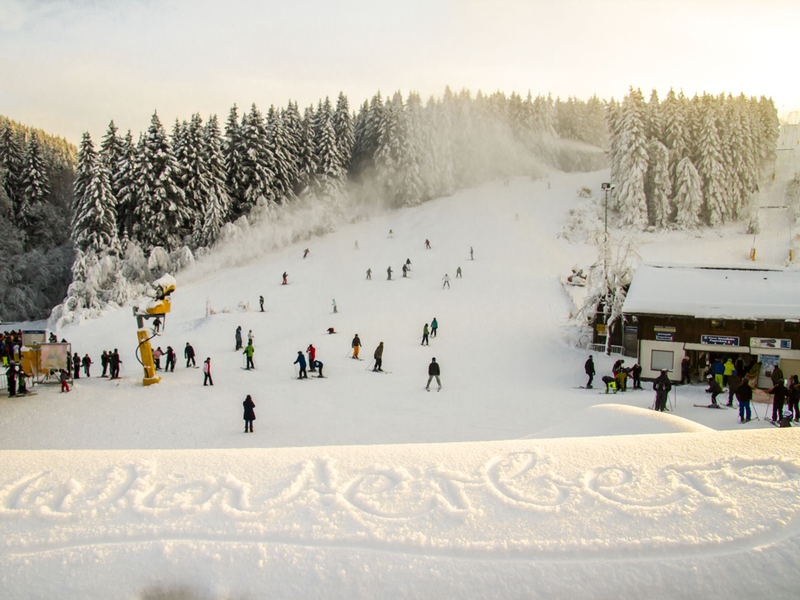 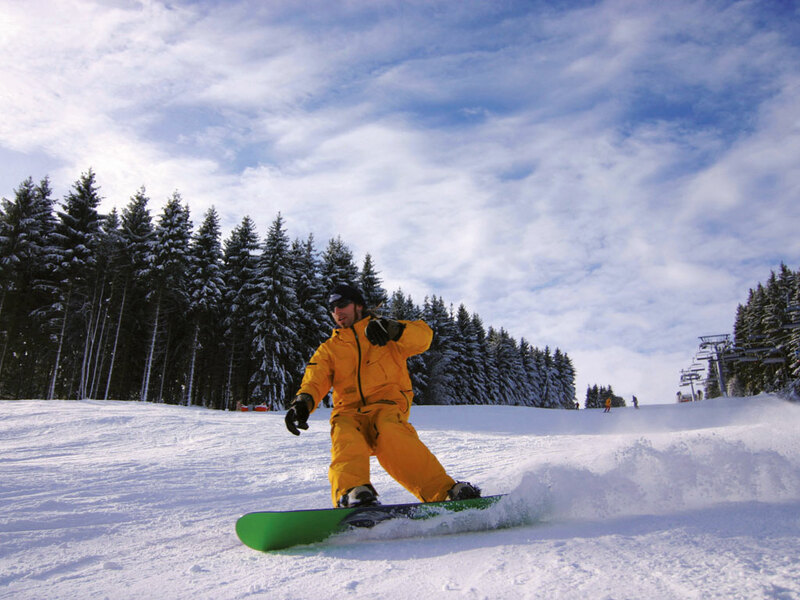 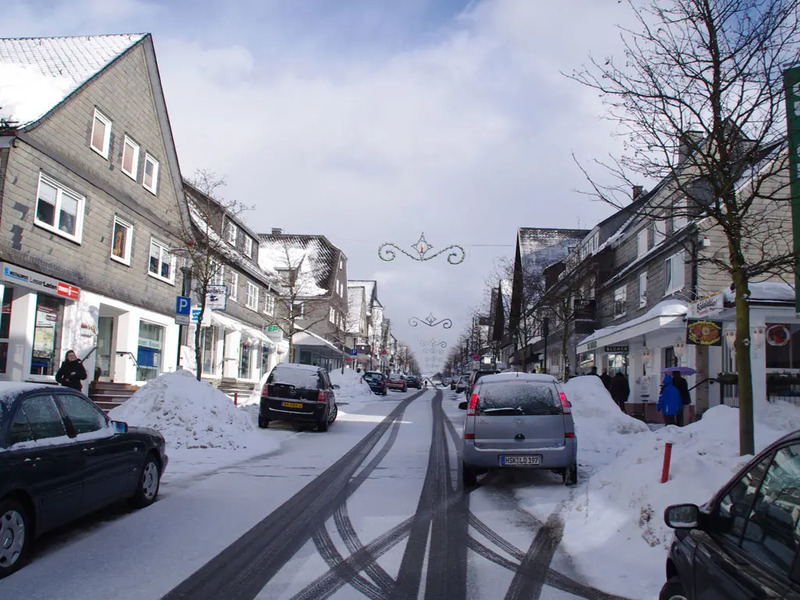 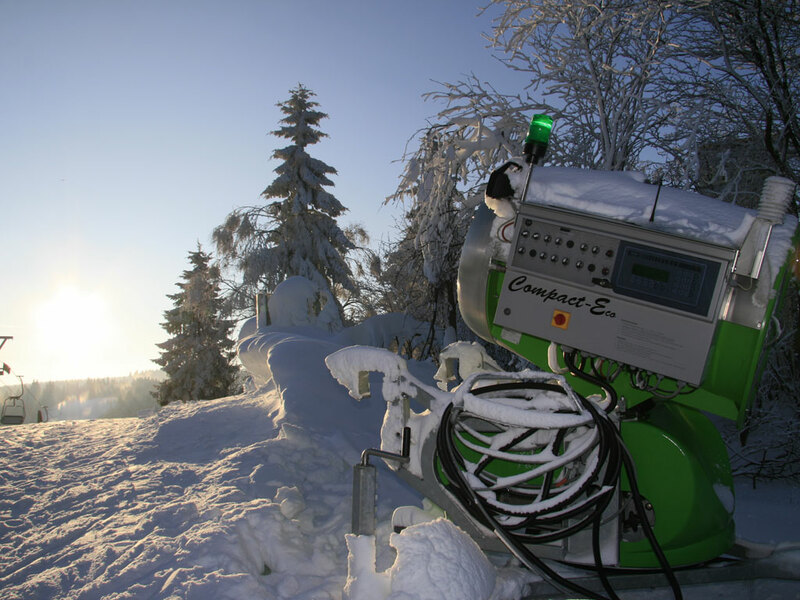 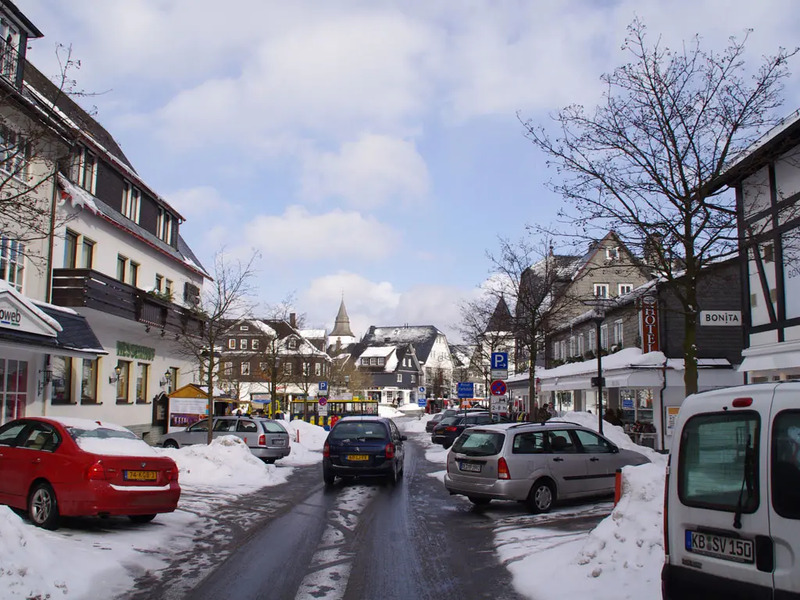 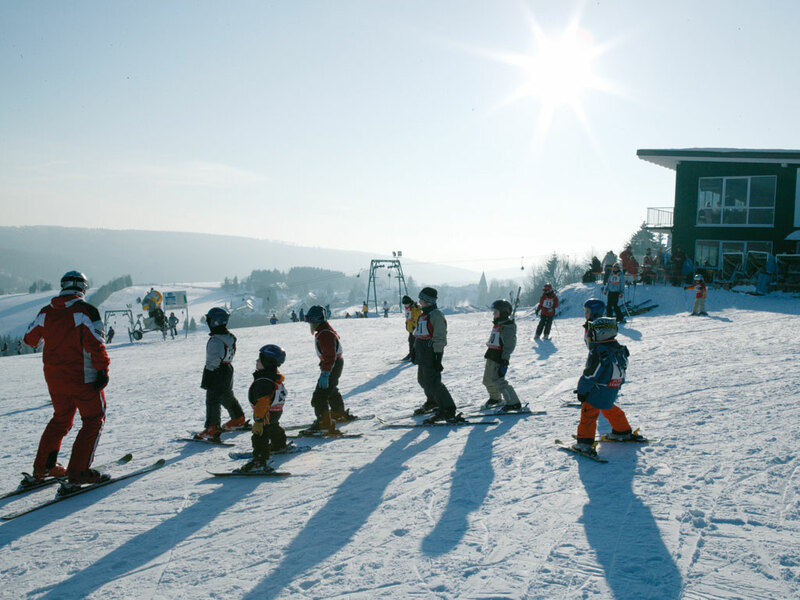 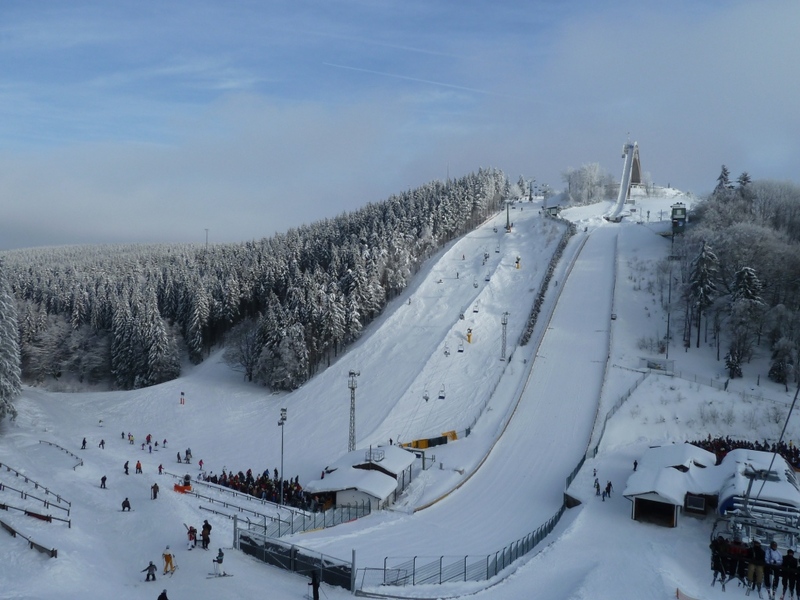 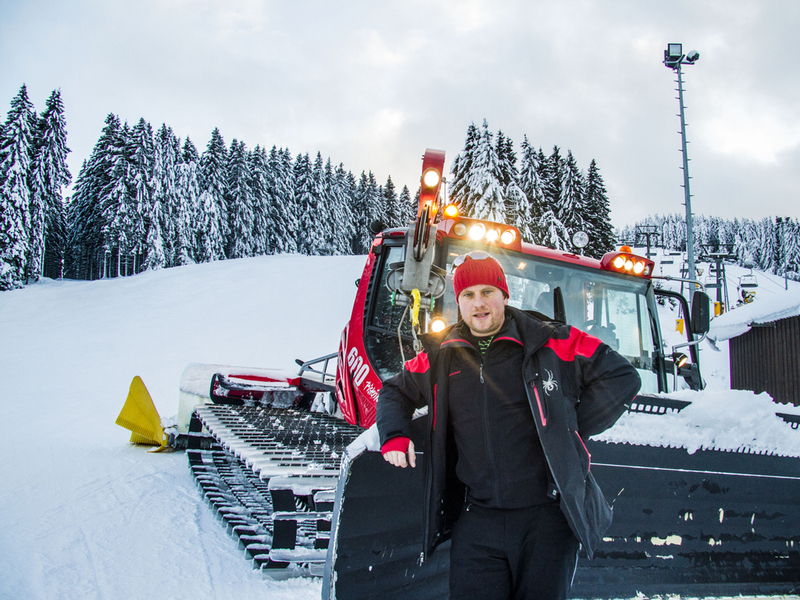 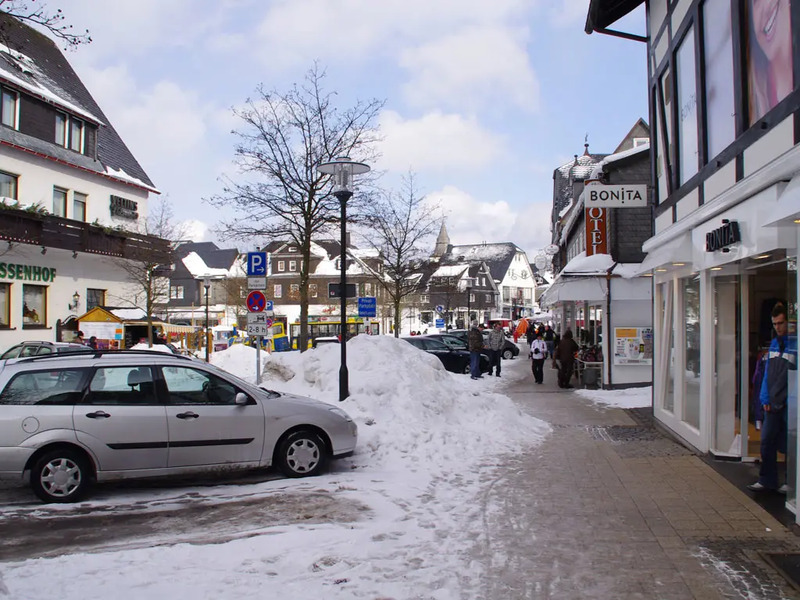 Beginners and families with children in particular will have a wonderful time on the ski slopes of Winterberg. 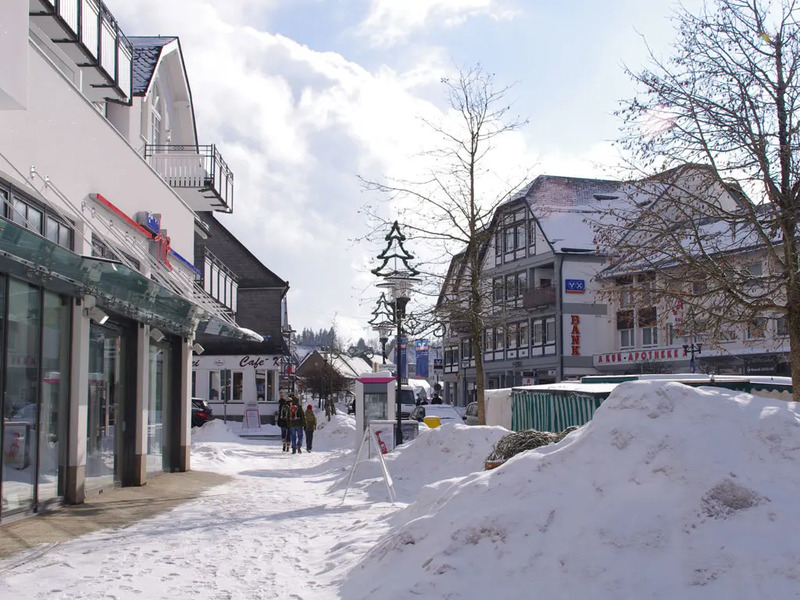 The charming village is in the vicinity of many hiking paths and an impressive ski run network. 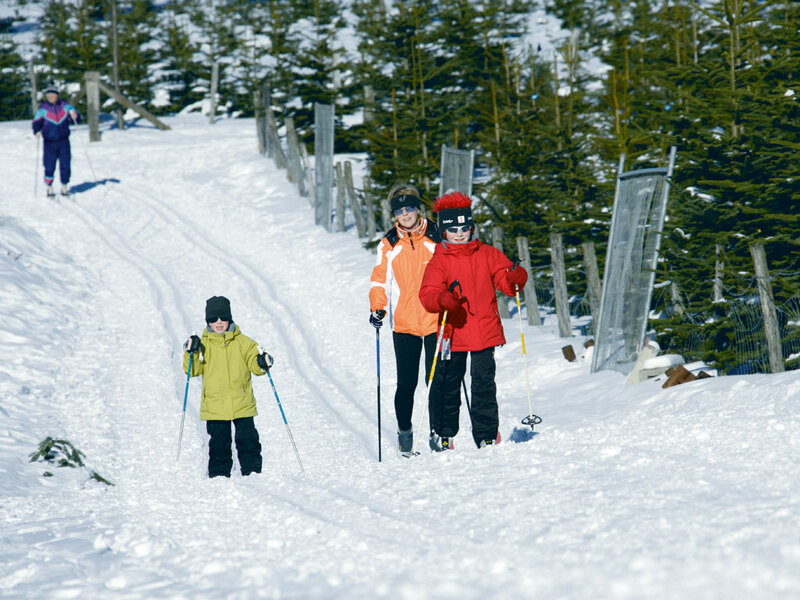 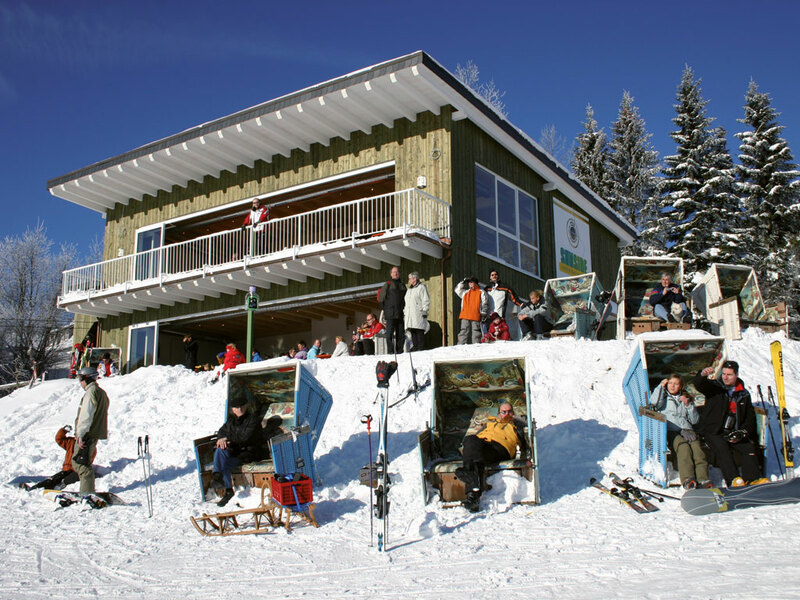 So this versatile ski resort has something for everybody.